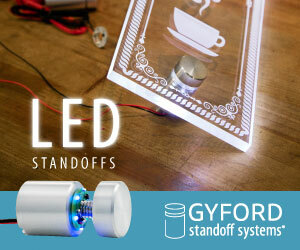 StandOff barrels mount signs, graphics, panels and so much more from a wall, table or counter top. 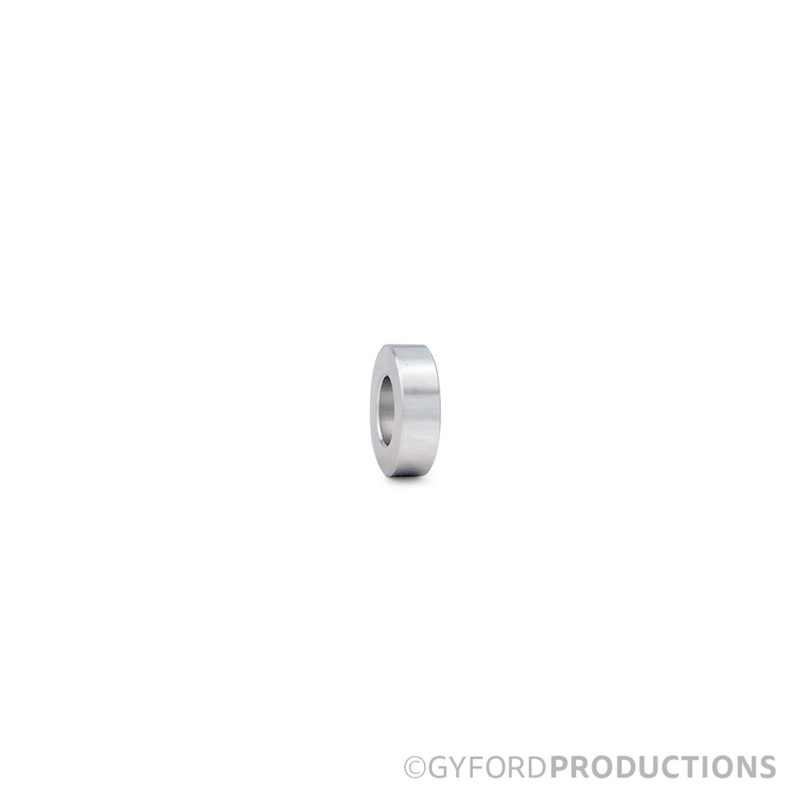 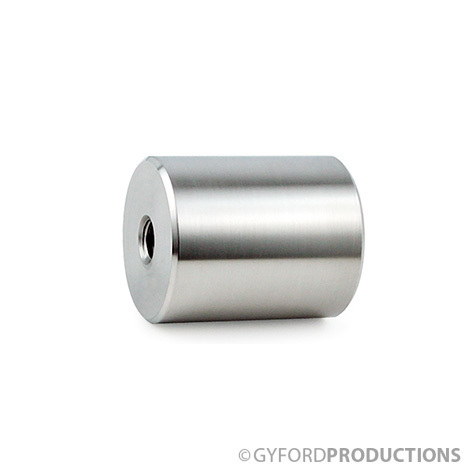 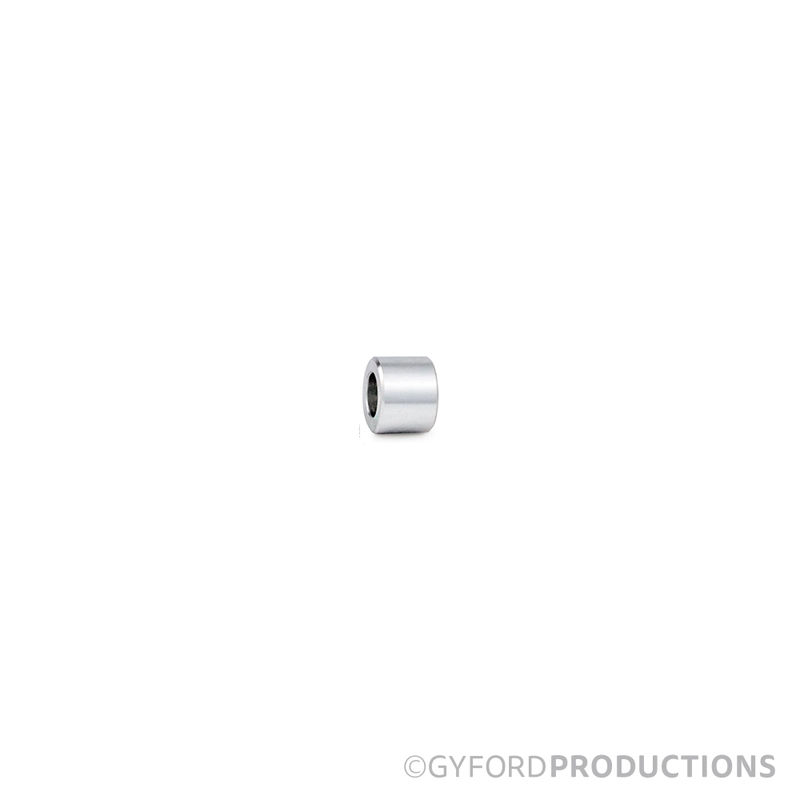 Standard Gyford StandOff Systems barrels are machined from aircraft-grade aluminum and receive a clear satin anodized finish. 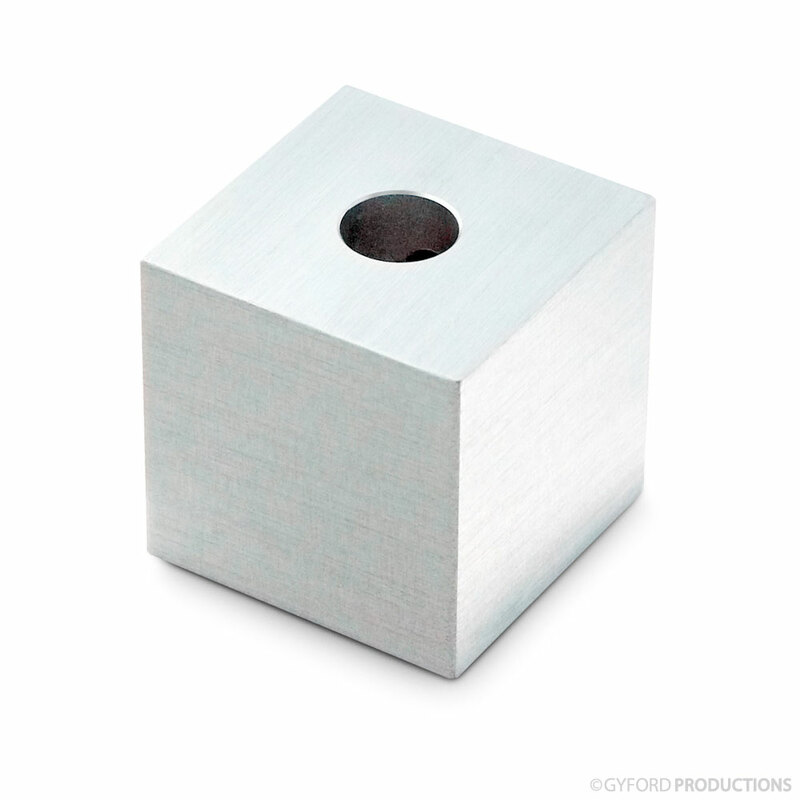 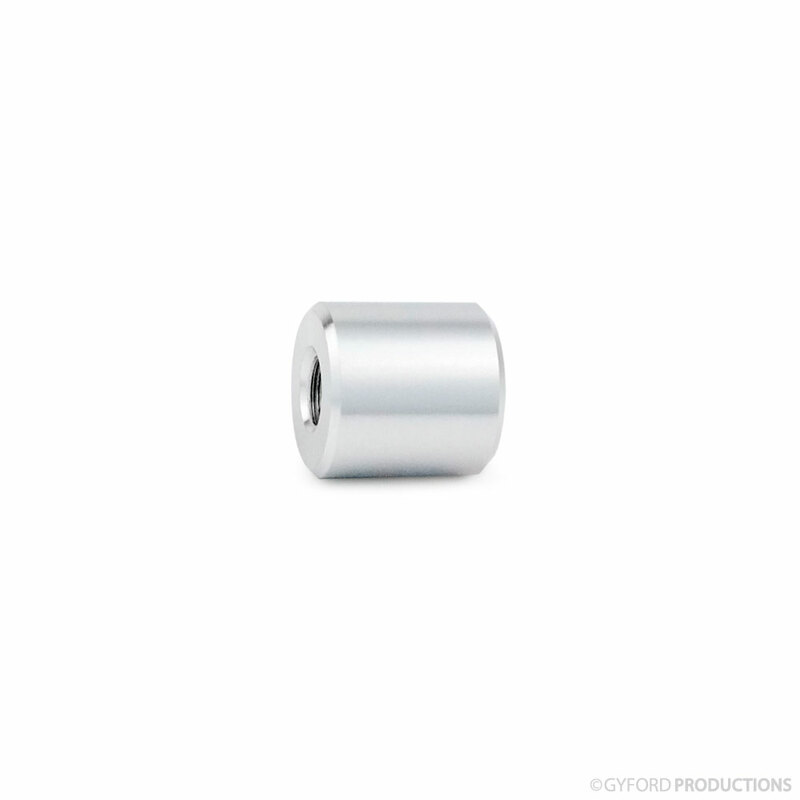 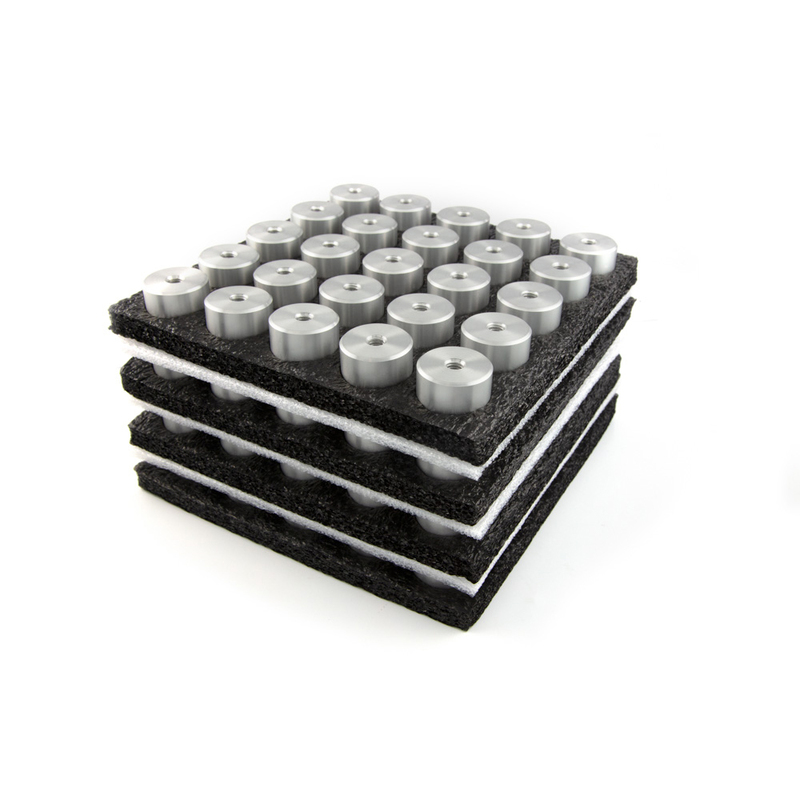 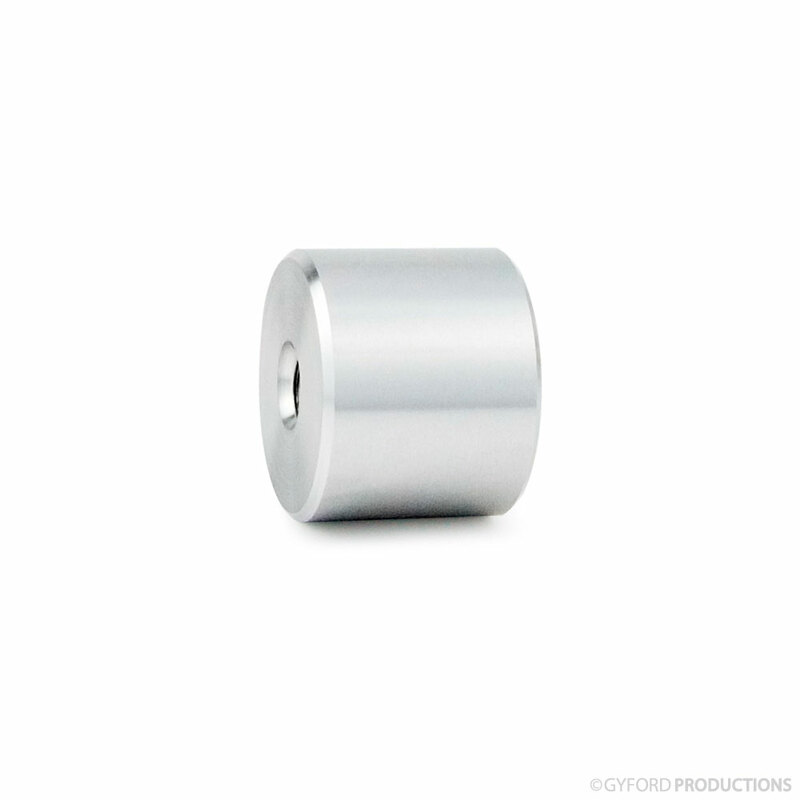 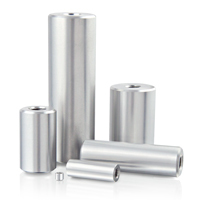 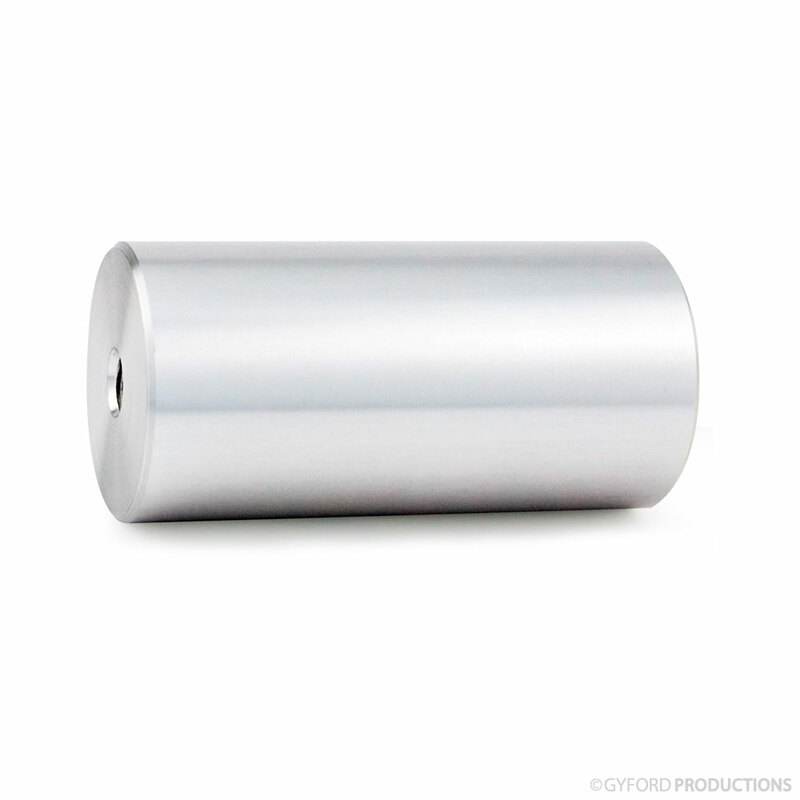 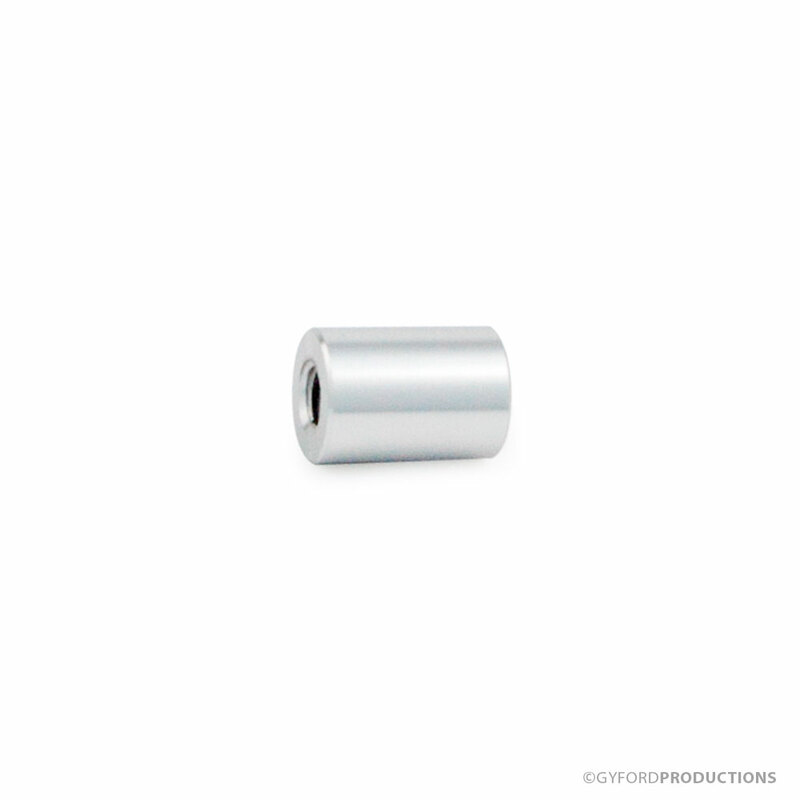 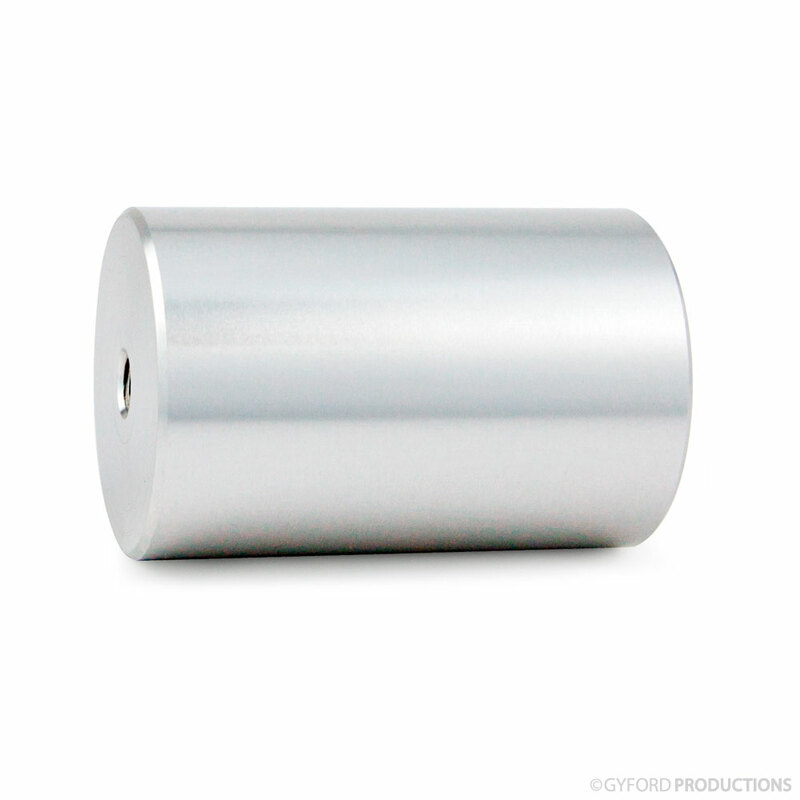 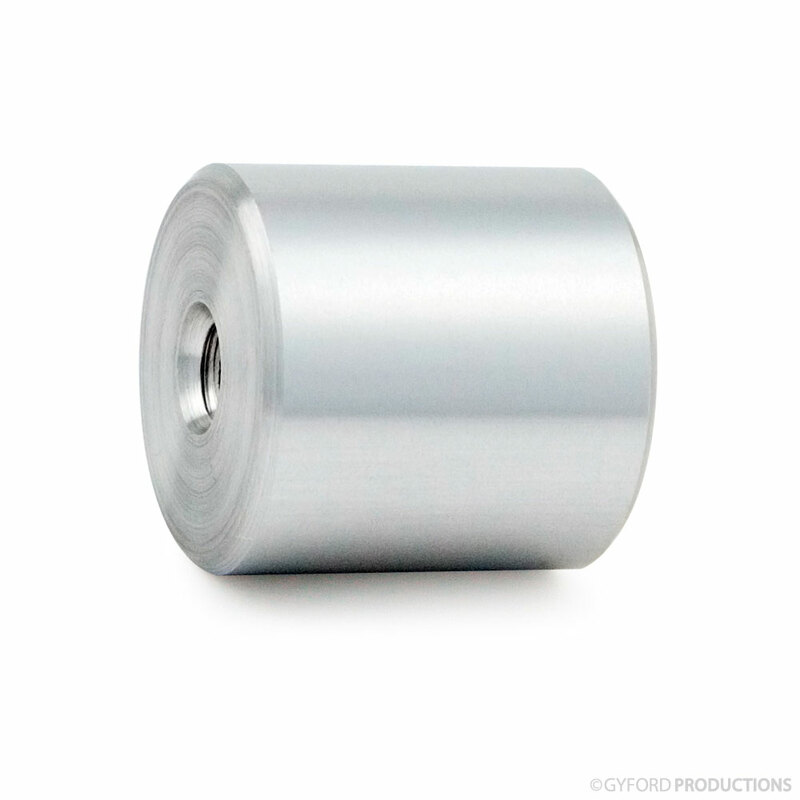 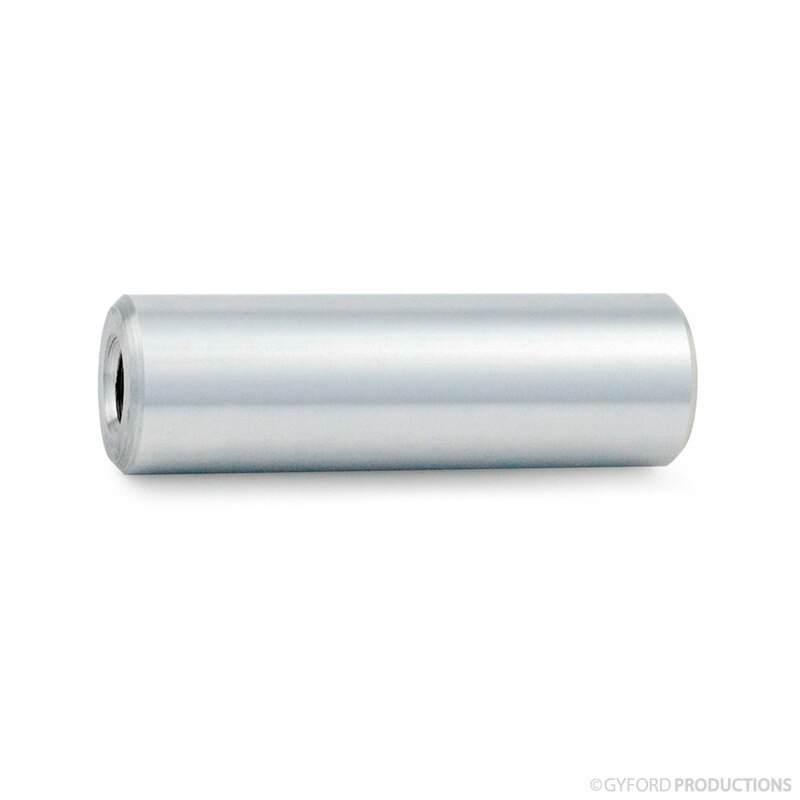 StandOff barrels are available in multiple diameters, lengths and finishes.